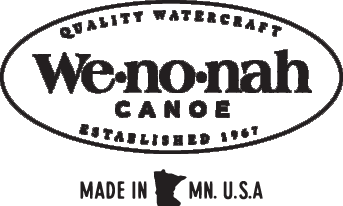 Occassionaly Wenonah Canoe sends out emails to our friends to alert them to specials, new products and upcoming events. If you would like to receive these emails sign-up below. Wenonah Canoe will never share your information and you can remove yourself from our list by returning to this page.